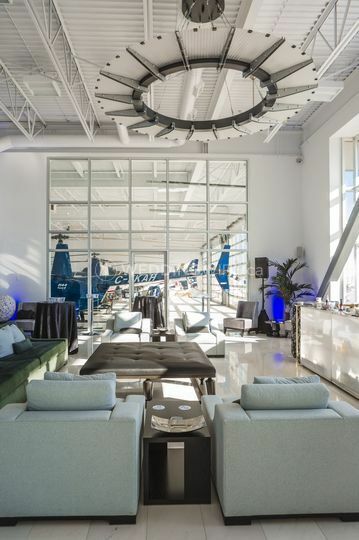 L’Hangar ARE YOU A VENDOR? 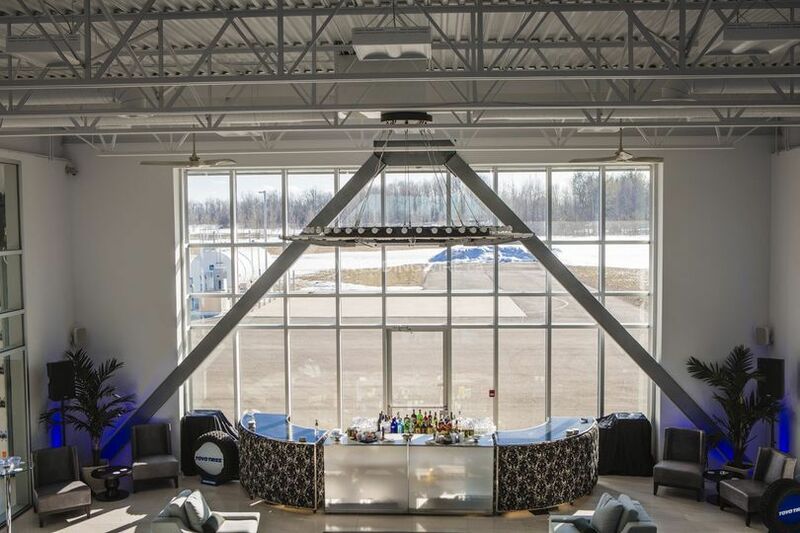 Located in Mirabel, Quebec, L'Hangar is a venue that specializes in providing weddings and events with a one-of-a-kind space to celebrate their nuptials. 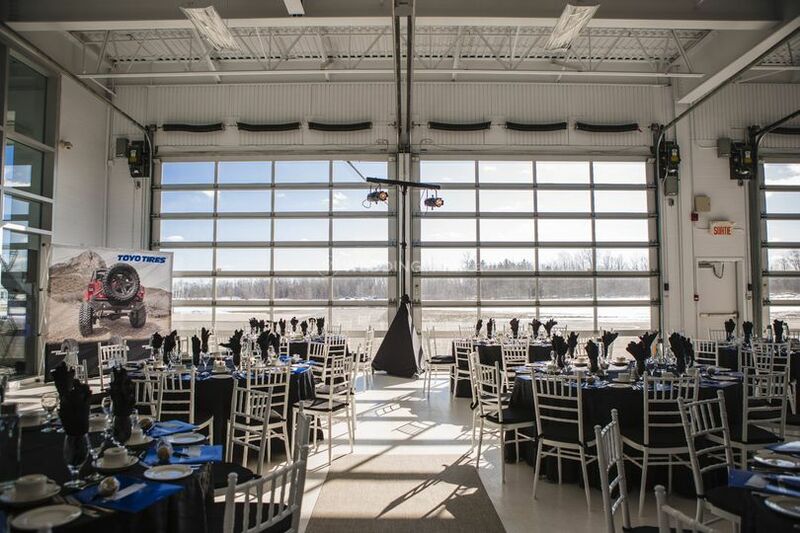 This venue is literally a blank canvas where your dream wedding can easily happen! 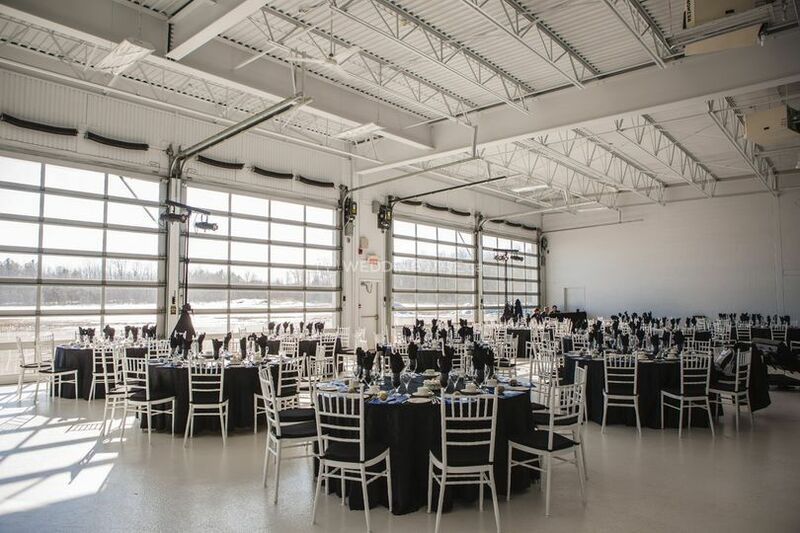 Imagine a helicopter entrance where you and your partner can exchange vows on the airstrip then go back into one of the hangars for a modern wedding reception...nothing short of amazing! 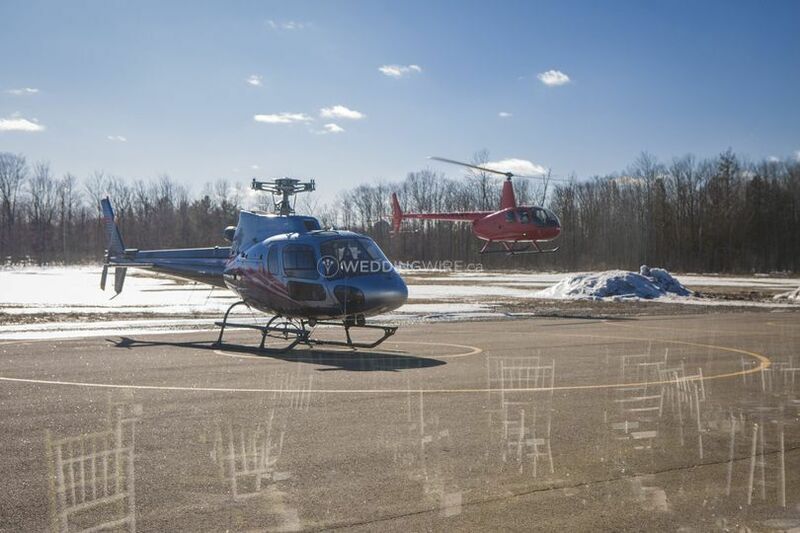 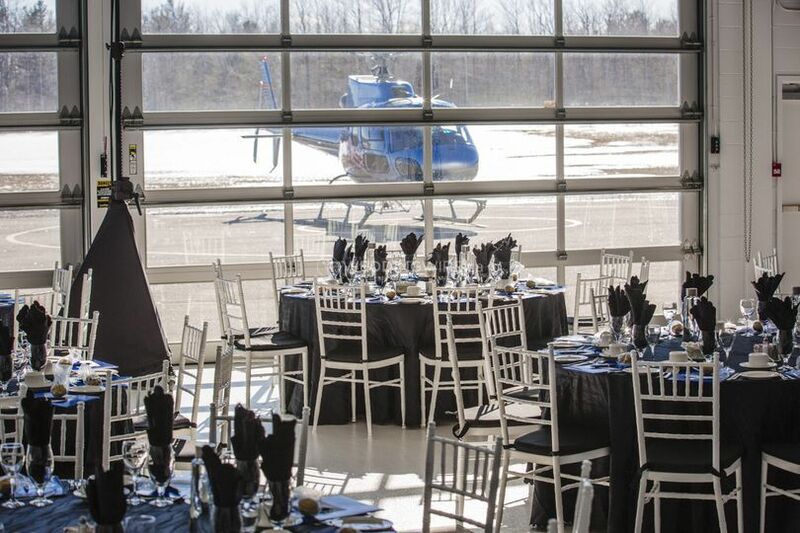 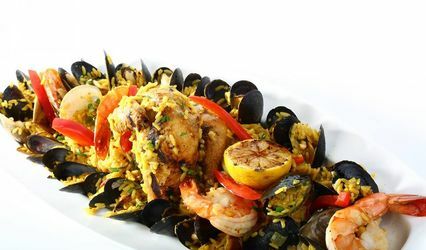 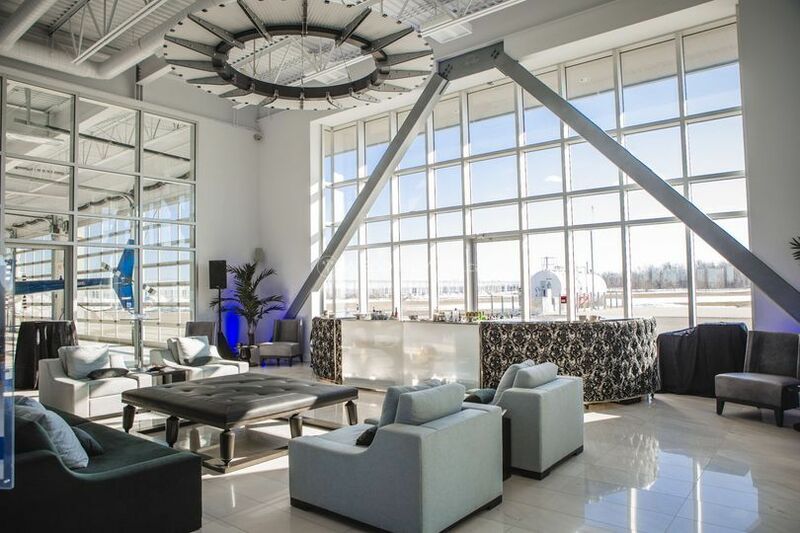 The facilities found at this wedding banquet hall venue include L'Hanger Mirabel which is at this address, plus L'Hangar Rive Nord and L'Hangar Rive Sud. 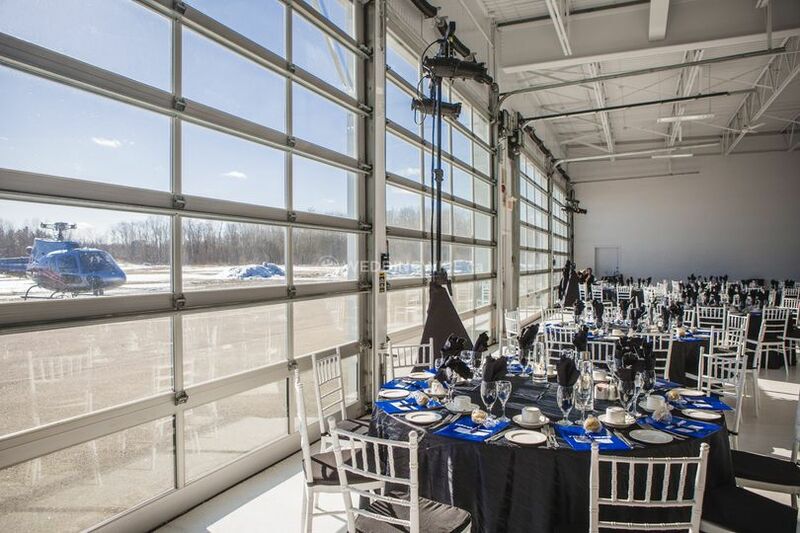 These spaces are open concept and include oversized hangar doors to enter their facilities which have a capacity for up to 300 guests. 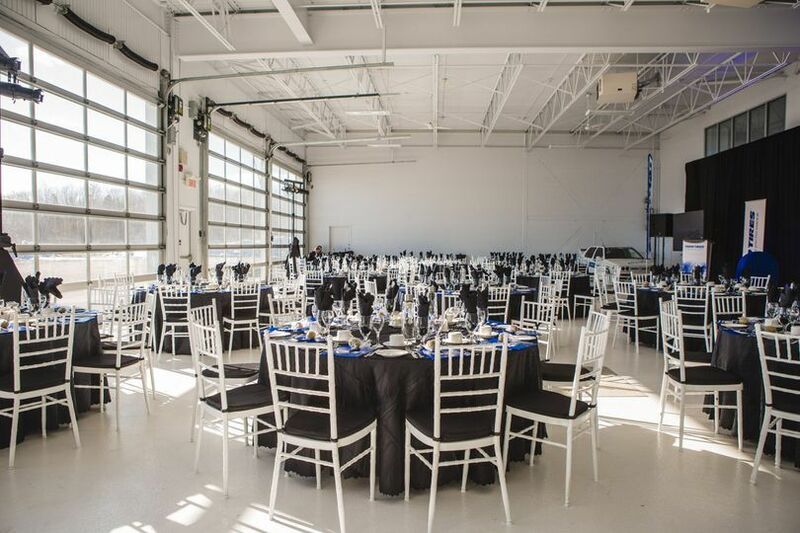 L'Hangar offers brides and grooms a team of event specialists that will assist them with all of their wedding needs and details. 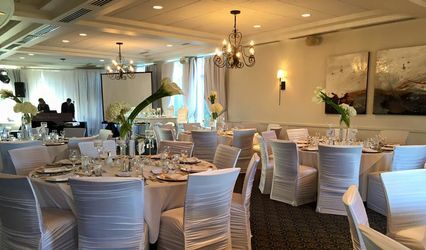 The services they offer include catering / bar, set up, clean up, event planning, event rentals, lighting / sound and outside vendors.